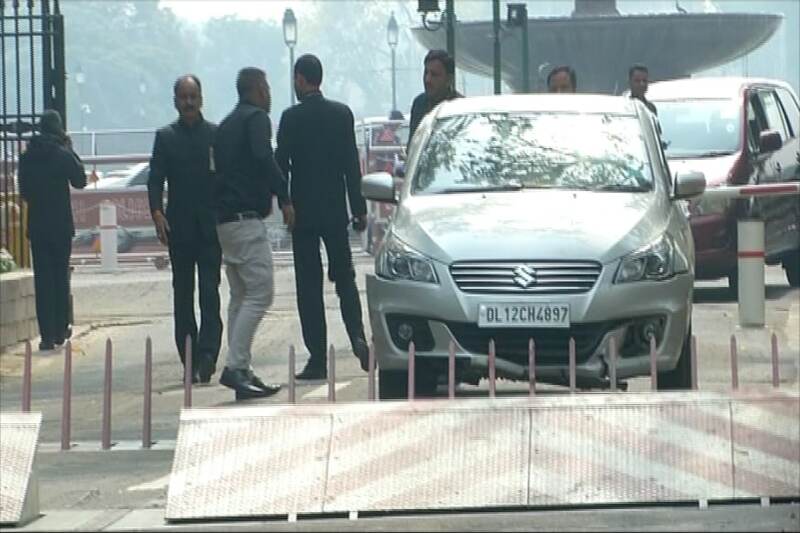 New Delhi: In a major security scare at the Parliament complex, a car rammed into a barricade after attempting to enter from the wrong gate on Tuesday. The car reportedly tried to enter from the same gate from where terrorists had launched a ghastly attack on Parliament in 2001. Sources said the car stopped just short of the spikes, which got activated and broke the bumper of the car.